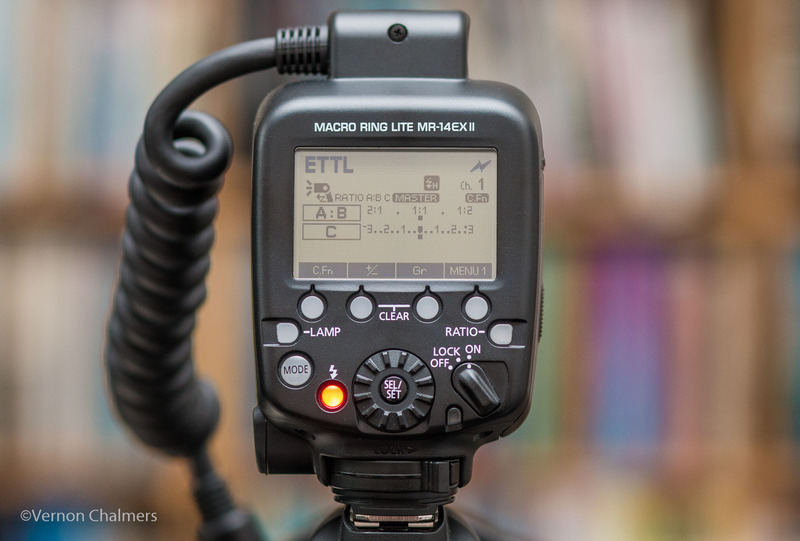 I've facilitated two private training sessions with a client keen to master her relatively new Canon EOS 70D and for getting a better understanding of the Exposure Triangle in terms of the Creative Shooting Zone available in all Canon EOS DSLR's (Program / Aperture Priority / Shutter Priority / Manual Modes). 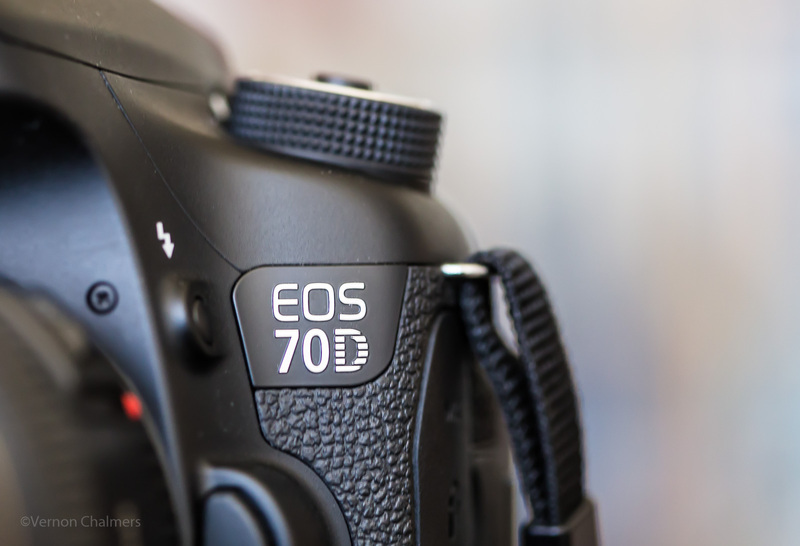 One of the client's major objectives is the mastering of her Canon EOS 70D's exposure settings (for people / landscapes / low light photography) before embarking on a dream holiday to New Zealand later this month. She recently purchased the Canon EOS 70D (as a 1st DSLR) with various Canon EF / EF-S lenses and was not entirely sure which of her lenses to use on her site-seeing trip.